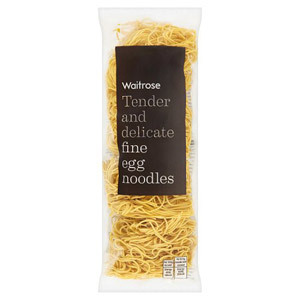 Create hearty and wholesome meals with delicious Waitrose Noodles. 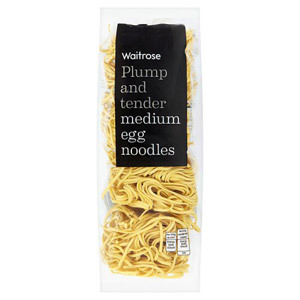 Perfect for adding an al dente texture to your stir-fries and soups, these noodles are as delicious as they are nourishing! With both thin and thicker noodles, use these noodles to add a new breathe of life to a wide range of dishes, from Italian to Japanese!